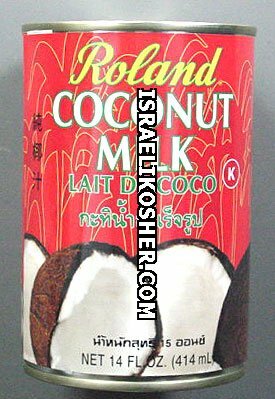 roland coconut milk. may be used as a substitute for cream or milk in a variety of recipes. 14 oz.